I know that as an international student, there can be a lot of stress surrounding what needs to be done in order to enter the U.S. for college. One of the most important documents for international students is the I-20 form. For this blog post, I will be breaking down what the form is, how you can get one, why you need it, as well as some resources on campus to help you with it! Now, what is an I-20 form? An I-20 form is the “Certificate of Eligibility for Non-immigrant (F1) Student Status” issued by educational institutions in the U.S. to prospective students from outside of the U.S. 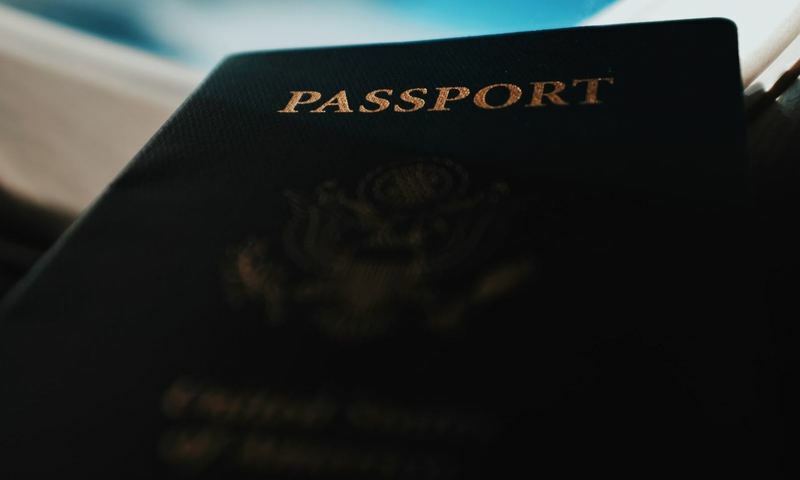 Essentially, this means that if you do not have a U.S. passport, you’ll for sure need an I-20 form. How do you get an I-20 form? Why do you need an I-20 form? Aside from its main use of letting you study in the U.S., the I-20 form also provides international students with other uses. For instance: applying for a driver’s license, traveling abroad (you’ll need it to re-enter the U.S.), and during the hiring process for a job or internship. There are resources to help you at Biola! Phew, that was a loooot of information! If you’re feeling a little overwhelmed, don’t worry, there are resources who are willing to help you out here at Biola! We have Ranjini and Jessica, two of our Student Immigration Specialists who actually sign students’ I-20 forms when they need to leave the U.S. for winter and summer breaks. We also have the Global Student Programs & Development (GSPD) department who specifically specialize in helping international students transition into the U.S. These lovely people will for sure be willing to help you out if you have any questions or concerns! I hope this has been helpful for you guys! I know that this can be a stressful time figuring out all of this immigration stuff but know that God’s got this and you got this!